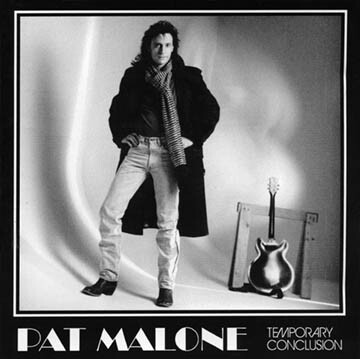 Pat Malone's CD, "Temporary Conclusion," is being released now to celebrate the life, work, and friendship of the late Spencer Starnes who passed away suddenly in the summer of 2017. Spencer believed in Pat's music and was co-producer, audio engineer, bassist, arrangement consultant and so much more on this project. Temporary Conclusion is a tangible culmination of Pat's writing and work during his Austin period 1982-1992. This music takes you on a journey with high energy melodies and insightful lyrics. Joining Pat on this CD were some of Austin's finest musicians! This amazing CD is available for download only at CDBaby. If you would like to know what Pat and his crew were up to in the 80's and 90's, this is it! Hear samples now and download the CD.